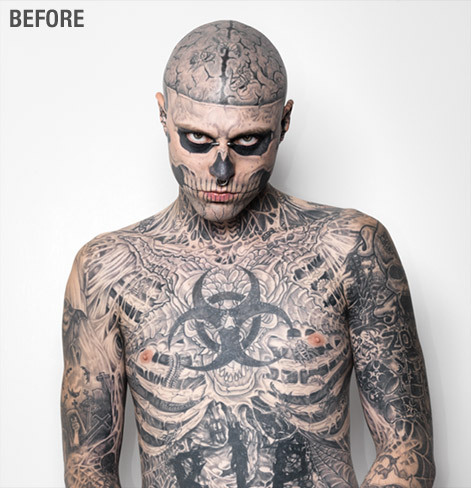 Mild mannered Zombie Boy (aka Rico Genest) has decided to to go as a normal looking dude for halloween this year. BEHOLD!!! The power of Makeup!